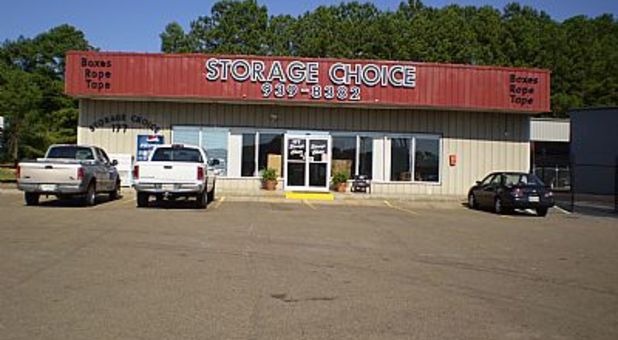 If you’re looking for the best self storage experience in Pearl, Mississippi, look no further than Storage Choice! Our convenient location on Pruitt Lane is easily accessible by members of the Brandon, Jackson, Richland, Flowood, and Clinton neighborhoods. 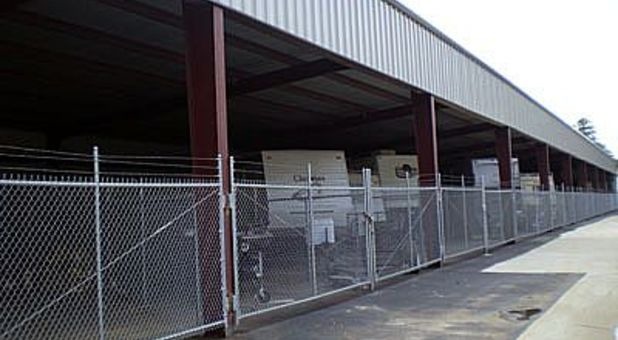 Whether you need a climate-controlled unit or a covered parking spot for your car, boat, or RV, we have a space that will accommodate you perfectly! Storage Choice is a proud provider of clean, sturdy storage units to accommodate whatever it is you need to store. While you’re sure to enjoy our secure property and well-maintained grounds, it’s worth a minute or two to drop by our office, too! We offer faxing and copying services, and we even have packing supplies available for purchase. No matter your reason for visiting, our professional team will deliver only the best in customer service – guaranteed! 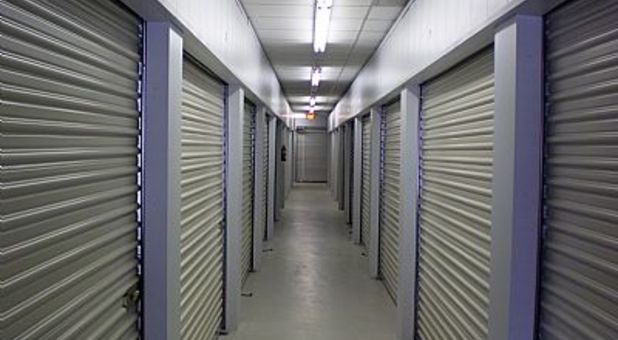 We believe that self storage should work for you and your needs. 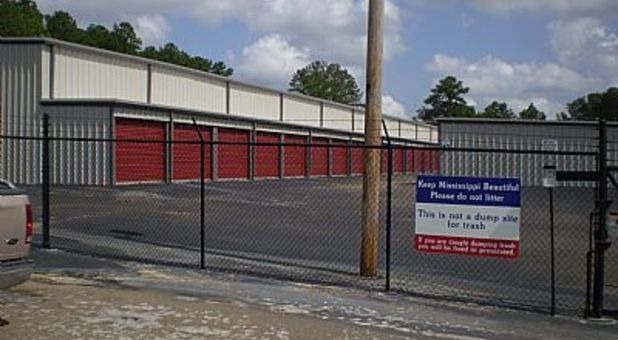 Our unit sizes range from 5’x10’ to 10’x30’, and we offer 24/7 access hours to all our tenants. If you don’t have a car or truck large enough to haul your belongings, take advantage of our truck rental program! 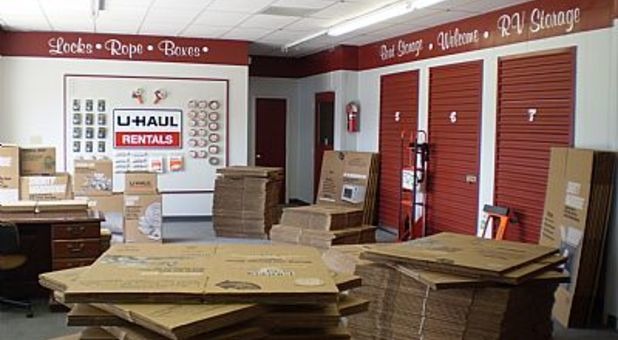 Once you’re at our facility, you’ll enjoy ground-floor storage options that eliminate the tedious task of carrying heavy belongings up flights of stairs. In fact, you can drive your vehicle to the door of your unit for the most convenient unloading experience in Pearl.